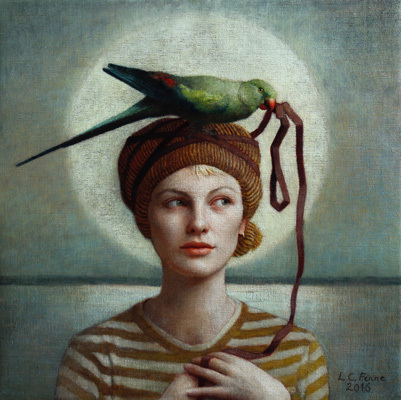 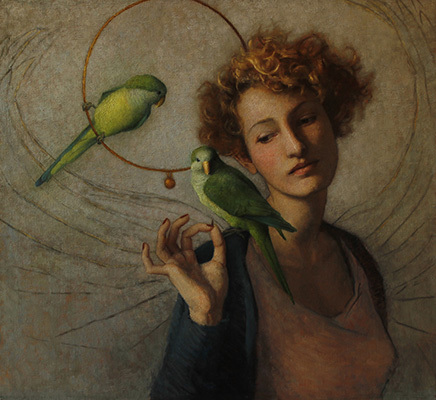 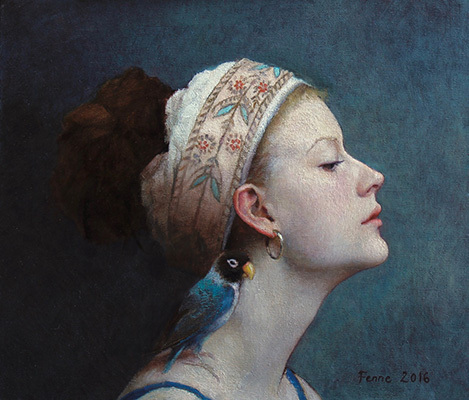 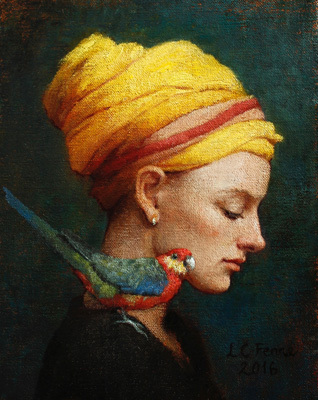 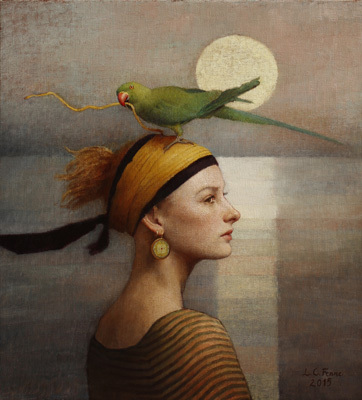 Louise Camille Fenne is a Danish painter. 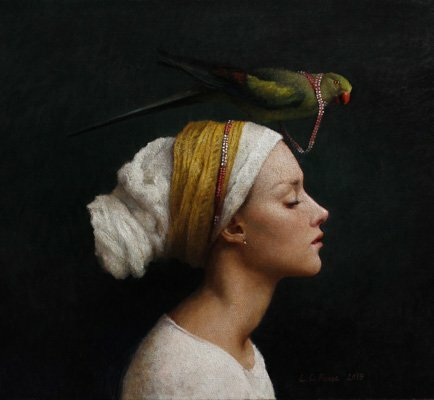 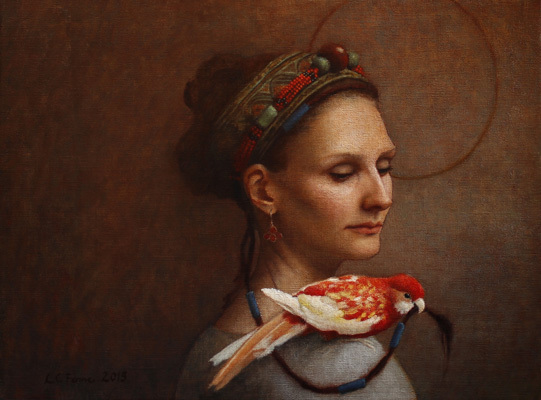 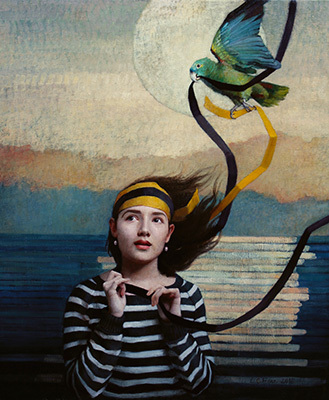 Mainly she paints portraits, still lifes and interiors. 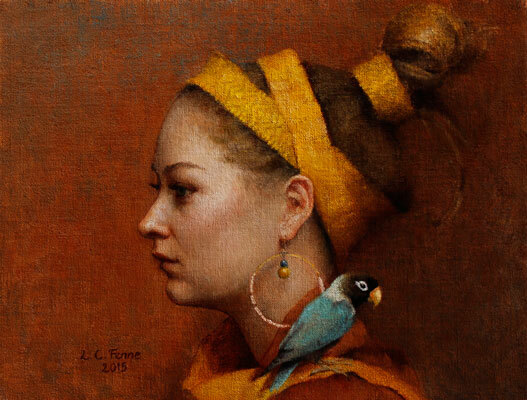 A special place in the Louise’s work is occupied by women’s portraits, created under the influence of Renaissance painting.